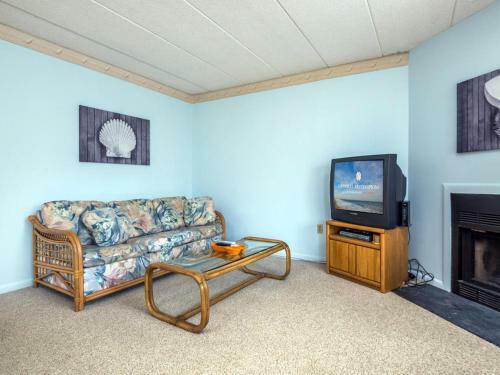 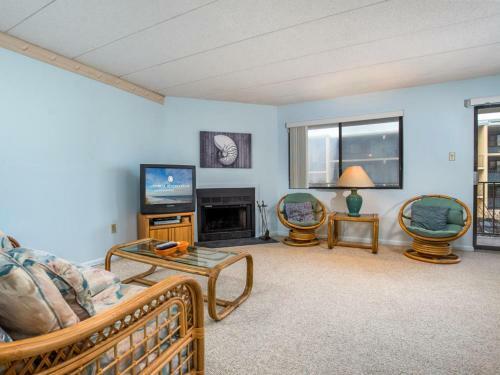 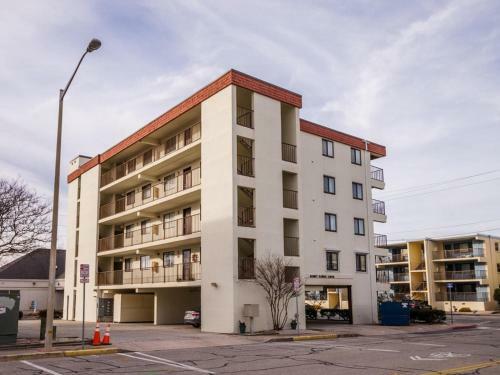 Sunny Sands 103 Condo in Ocean City is a holiday home with 1 room. 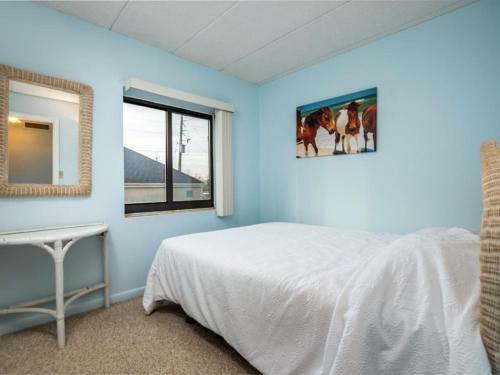 Set 500 metres from Northside Park and 600 metres from Northside Park, Sunny Sands 103 Condo offers accommodation situated in Ocean City. 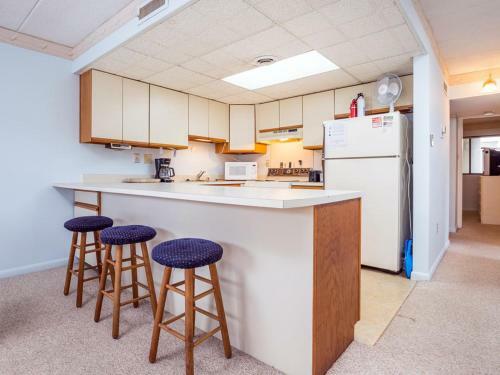 Guests stayi...ng at this apartment have access to a fully equipped kitchen. 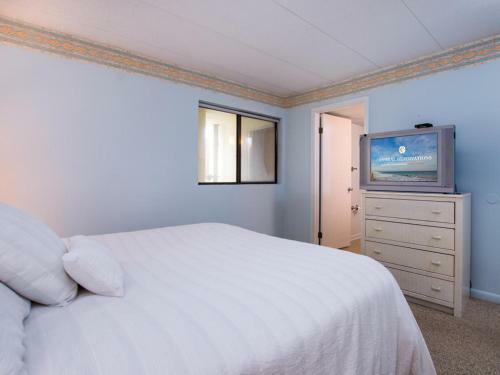 The apartment is equipped with a TV and a living room. 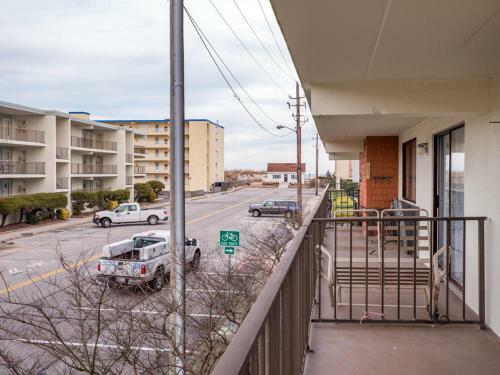 Roland E. Powell Convention Center & Visitors Info Center is 8 km from the apartment, while Ocean City Harbor is 11 km from the property. 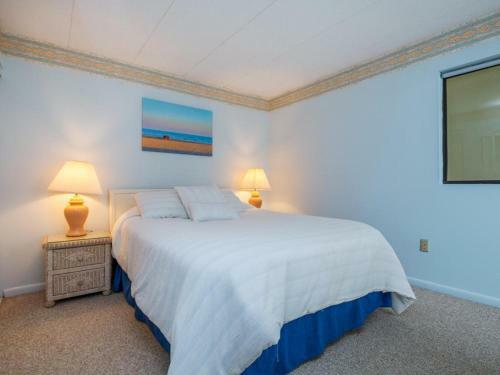 The nearest airport is Salisbury-Ocean City Wicomico Regional Airport, 53 km from the property. 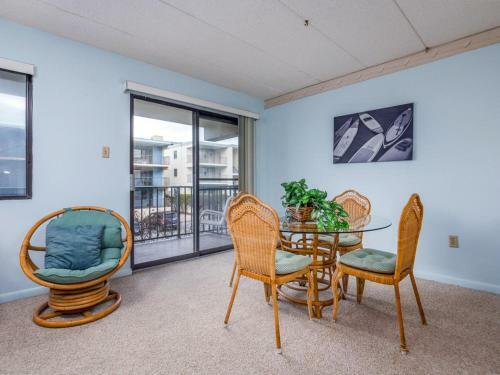 When would you like to stay at Sunny Sands 103 Condo?